Caffeine prevention for children: What impact will banning energy drinks make? 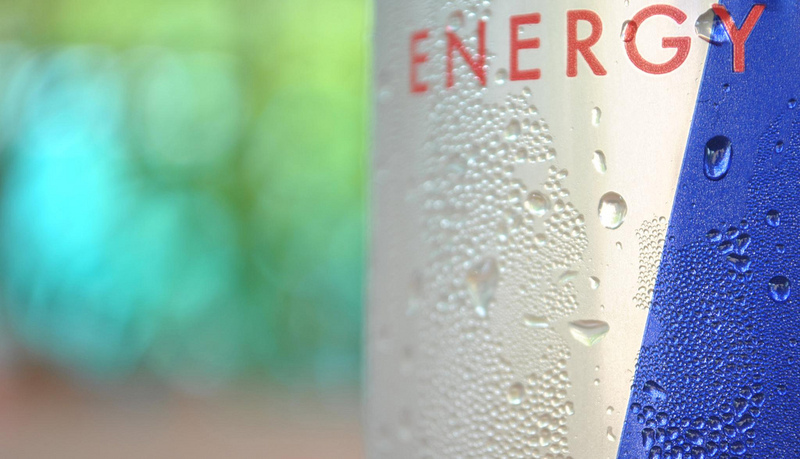 In recent years, energy drinks have become increasingly popular, particularly among young people and with many mixing them with alcohol. As campaigns highlight the potentially harmful impact of letting children drink alcohol and energy drinks before turning 18, enforcing a similar age restriction on these high-caffeine, high-sugar energy drinks is the logical next step to maintain our children’s health. Despite having some control over their child’s at-home consumption, parents are also concerned over their children’s access to these drinks. GlobalData asked parents what encourages them to purchase products that are specifically targeted at children. As many as 47% said they are attracted to products that claim to aid their child’s learning or personal development and 30% would opt for those marketed as suitable for a specific age group.